The Tensator® Micam protection (TMP) wall protection solution is perfect for high impact areas. 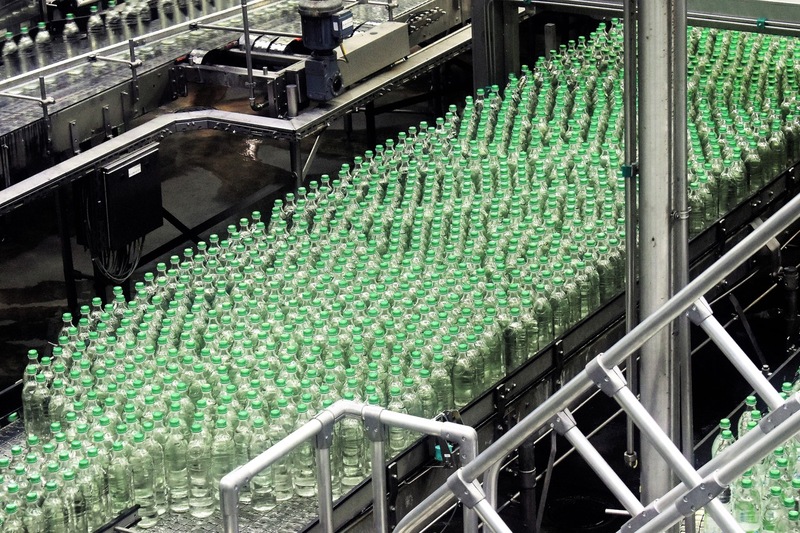 TMP is stronger and more durable than PVC and does not require continuous replacement – dramatically reducing maintenance costs and increasing ROI. This fully customisable solution can fit any environment. It protects internal walls from damage caused by vehicles, trolleys and general traffic and eliminates the need for kick rail products. With a wipe clean anti-graffiti surface, TMP wall panelling dramatically reduces redecoration, repair and cleaning costs. The panels are made from 5mm thick composite material and have fire and blast resistant properties creating a safer environment for your customers and staff. 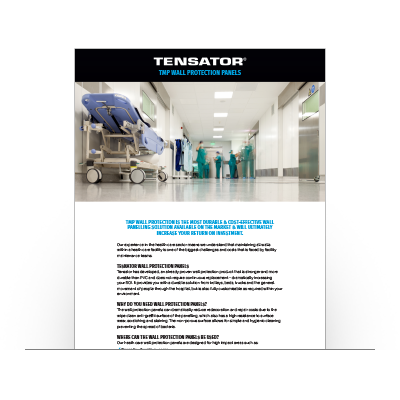 Learn more about Tensator Micam Protection Hospital Wall Panelling solution and how it can help the healthcare sector.